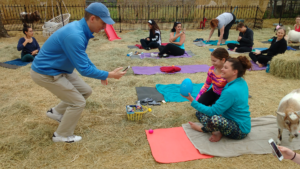 What’s blue, full of helpful surprises and can be found all over the North Texas area? The Helpful Honda people, of course! 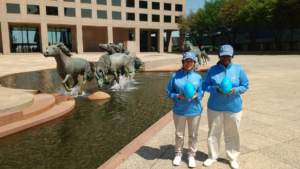 For two weeks over the Easter holiday, we hid large, blue eggs all over North Texas – from Paris to Fort Worth, McKinney to Garland, Rockwall to Irving, Dallas to Lewsiville, and everywhere in between – and invited residents to find our Random Eggs of Helpfulness! It was a happy egg hunt for kids of all ages as our eggs were filled with fun prizes like gift cards to local movie theaters, coffee shops and retail stores, as well as even bigger surprises including a year-long membership to the Dallas Zoo, Fort Worth Zoo, Dallas Aquarium, tickets to a Texas Rangers game and even Six Flags Over Texas! We also hid prizes for different experiences like indoor sky-diving, a boat tour around the city of Rockwall and family-memberships to NRH2O Water Park in North Richland Hills, Water Works Park in Denton and more. 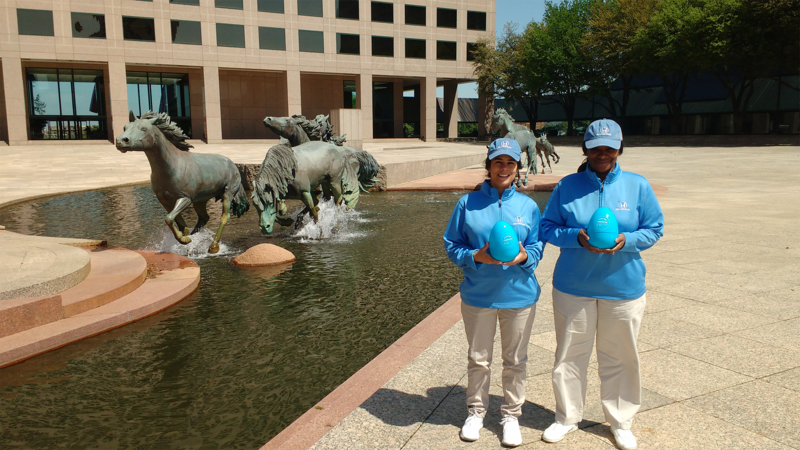 Residents were given helpful hints on our social media pages (Facebook.com/NTXHondaDealers and Twitter.com/NTXHondaDealers) about where the Helpful Honda people were headed to hide the big, blue eggs. 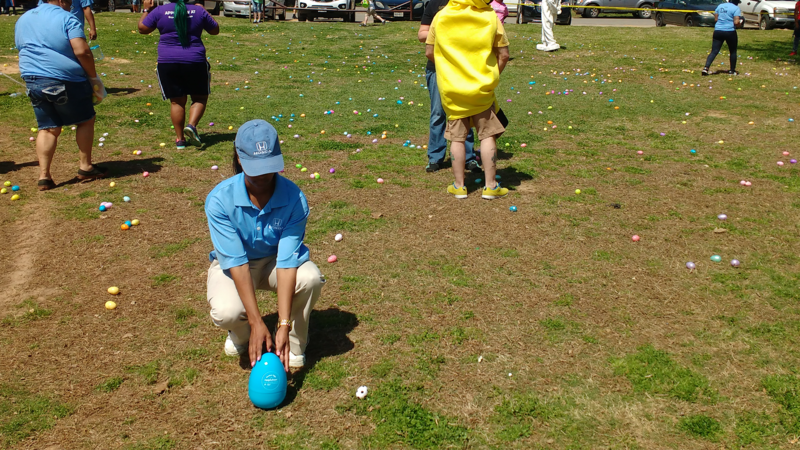 We placed our eggs outside local libraries, grocery stores, gyms and parks and even joined in on the Easter fun at the Aqua Egg Hunt at the Texas Pool in Plano, The Allen Civic Center Pool, the Kiest Easter Egg Hunt in Dallas, the Easter Egg Hunt and Bunny Daze events in Burleson and a Special Needs Easter Egg Hunt in Rockwall. We even stopped by Goat Yoga in Richardson to hide eggs amongst the yogis and goats! 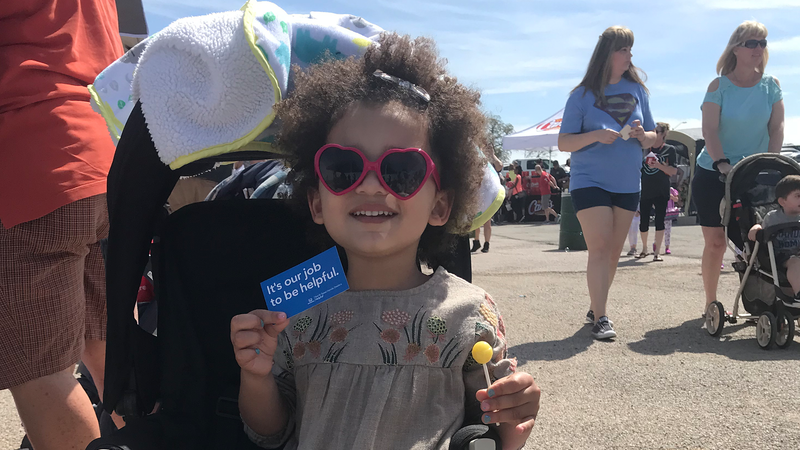 Bringing Random Acts of Helpfulness to unsuspecting residents all over the North Texas area is just one more way we’re being helpful. You can find us outside of local grocery stores helping load groceries, returning carts, or picking up trash. 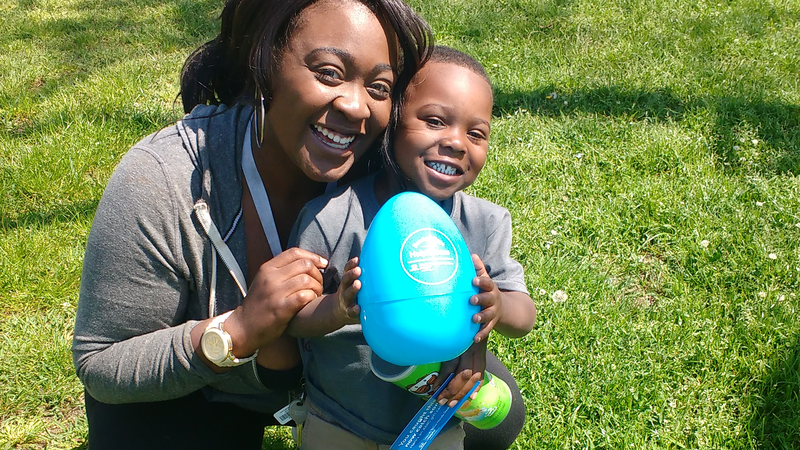 If you spot us at your local park, let us know if we can help you set up your barbecues, or if you need some water or sunscreen – we’re always happy to help. Who are we helping next? Over Teacher Appreciation Week, May 7-11th, we’re surprising three very lucky and deserving teachers in the North Texas area, each with a donation of $5,000 worth of needed school supplies! We’re grateful to be able to help and give back to those who give so much to their students. And we’re always looking for more ways we can help. 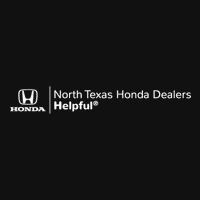 Reach out to us on Facebook, Twitter or Instagram at NTXHondaDealers to let us know how we can lend a hand.